Lenity Financial – It’s in the Detail…Increase Tax Savings Now and in the New Year! 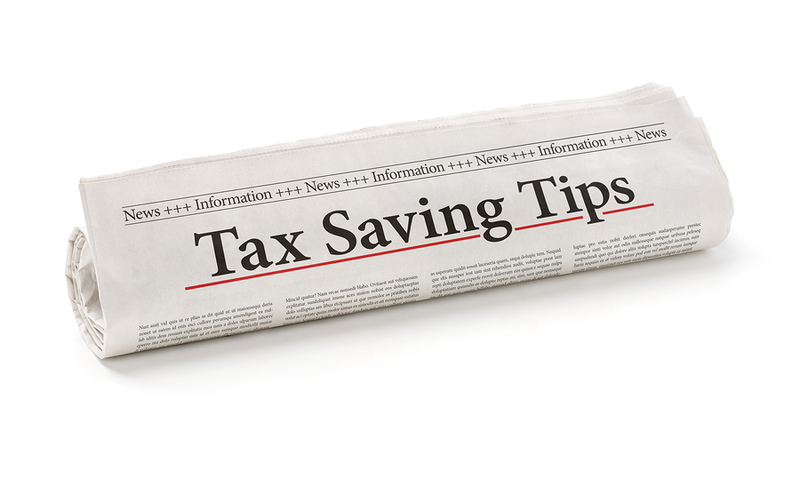 Attention to detail may provide increased tax savings now and in the new year. Start simple by focusing on your 401(k), HSA and FSA. Understanding the contribution limits, how they work and just exactly how much you’re socking away in each can increase your tax savings and improve your financial position. At first, it was surprising to us to learn just how many people didn’t realize there contributions hadn’t been maximized. We get it though…with so much in life to juggle, without a financial partner, people simply forget to look. Often that percentage you chose to contribute a few years ago just doesn’t keep up with the tax code. Often the maximum contributions allowed have increased yet your contributions didn’t if you weren’t proactive. If you’re not making the maximum contribution to your 401(k) and your HSA accounts and you have the ability to do so, then do so! Check your 401(k) contributions year to date NOW as well as your HSA. Let’s start with the 2017/2018 Contribution Limits which can be found at www.irs.gov. HSA owners age 55 and older are also eligible for a $1,000 catch- up contribution. Both your Traditional 401(k) and HSA accounts give you tax-deductibility TODAY! And, don’t forget about your FSA. Use it or Lose it! While your HSA savings can be held and used year after year, or even grow until retirement, your FSA must be used or you lose it each and every year. HSA – you can carry-over your balance into the next and future years. “Shoebox” the receipts for your qualified medical expenses and “pay yourself back” for them from your HSA at any time. FSA – you cannot carry-over your balance into the next or future years. In fact, if you don’t use it, you lose it! Pretax contributions: Contributions to your HSA can be made with pretax dollars. Tax-free gains: Any gains on the money in your HSA are tax-free, so, you keep 100% of any money your HSA savings or investments earn. Tax-free withdrawals: For qualified medical expenses, you won’t pay taxes on money you withdraw. How do I know what qualified medical expenses are? The IRS has publications that detail the HSA and these expenses. It’s within IRS Publication 502 and 969. You can also find examples of qualified medical expenses at https://healthsavings.com/hsa/what-is-covered-by-an-hsa/. How is an HSA like a “shadow 401(k)”? Tax Deductible Savings: You can save and invest pretax dollars in an HSA account and get a tax-deduction for the dollars you save. Long-term Savings & Investment Options: Your excess dollars, meaning those you do not spend on qualified medical expenses, can accumulate for many years. While you accumulate, the HSA most often has options for investing your dollars for the longer term as well, typically in a savings account or mutual fund choices. We see one of the real benefits long-term of the HSA as a tax-advantaged way to save for your future medical expenses during retirement. Keep in mind that one of the big differences from a 401(k) account is if you use the HSA funds for qualified medical expenses, you don’t pay tax. By focusing in on the details of just these three types of benefits…401(k), HSA and FSA, the potential for greater tax savings is real. Optum, Inc. 6th Annual Wellness in the WorkplaceStudy, July 2015.